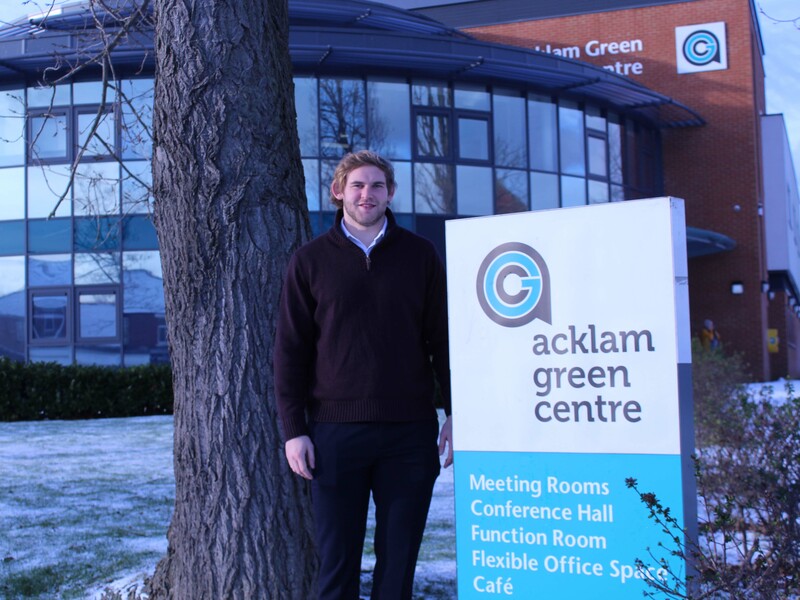 The Acklam Green Centre has a wide range of first-class conference facilities, training and quality meeting rooms perfectly located in Middlesbrough, minutes from the A19 and within easy reach from Stockton, Billingham, Redcar and the North East. Our modern, bright, comfortable meeting and conference rooms for hire hold up to 200 people and are fully equipped with Wi-Fi and full AV equipment, and IT technology including digital projectors, whiteboards and air-conditioning. With free parking on site, flexible room layouts to suit your meeting, training or conference needs and in-house catering packages serving fresh food from Cafe Connect, your business gets more than just a room at the Acklam Green Centre. For expanding businesses or if you are looking for a more flexible office space to rent in Middlesbrough we offer a wide range of options from hot desking to permanent private office space to give your business space to grow. With our first- class facilities and free parking on site the Acklam Green Centre could be the next location for your business. 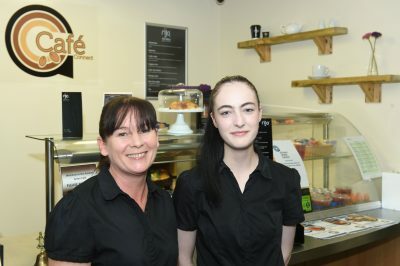 Our Wi-Fi café Cafe Connect, is our welcoming, comfortable in-house cafe serving fresh food including a range of seasonal dishes, homecooked specialities and afternoon tea in Middlesbrough. Café Connect is the perfect coffee spot to relax and catch up with friends and colleagues over a freshly brewed coffee whilst enjoying our free Wi-Fi. Our experienced and helpful staff offer a friendly service. Acklam Green Centre caters for weddings, cultural celebrations and birthdays, including children’s parties, and we are proud to be one of the premier function and events venues in Teesside. For time away from the office we have a wide range of activities and events available. Our popular third generation sports pitches and Multi Use Games Area (MUGA) are available to hire making us one of the most popular football venues in Middlesbrough.